One of the things that I love about photographing high school seniors, is their sense of adventure. 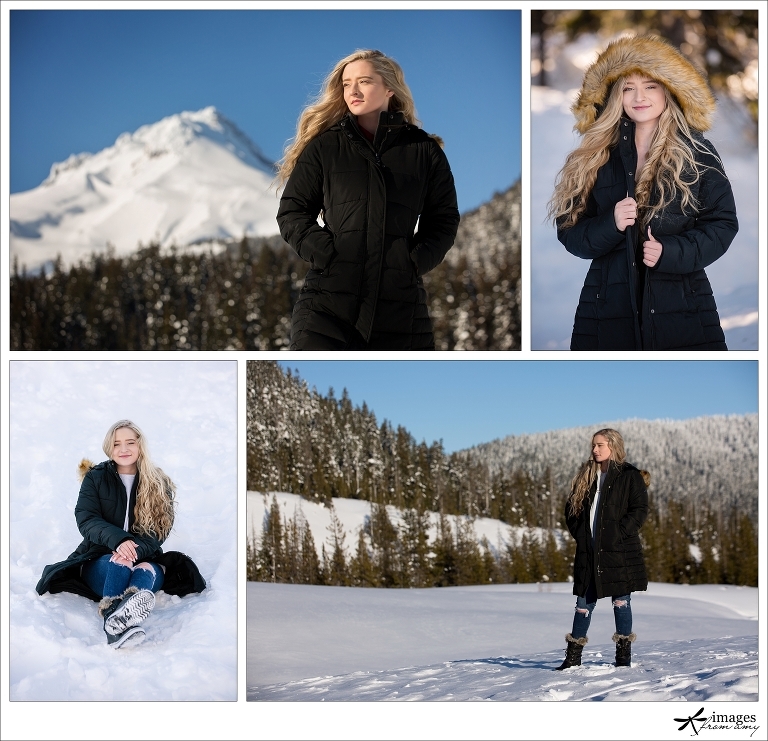 This amazing young lady LOVES the snow and decided she wanted to have a Mount Hood photo session! I am always up for adventure and absolutely love how her images turned out. We shot up at White River Sno Park, which has an amazing view of Mount Hood on a clear day… which we got! It may have been sunny out, but don’t be fooled… it was wickedly cold with a high of 17F. But this young lady was such a trooper and didn’t complain once! I am so grateful that she and her family love these images as much as I do! « Product Photography: what is your brand message?